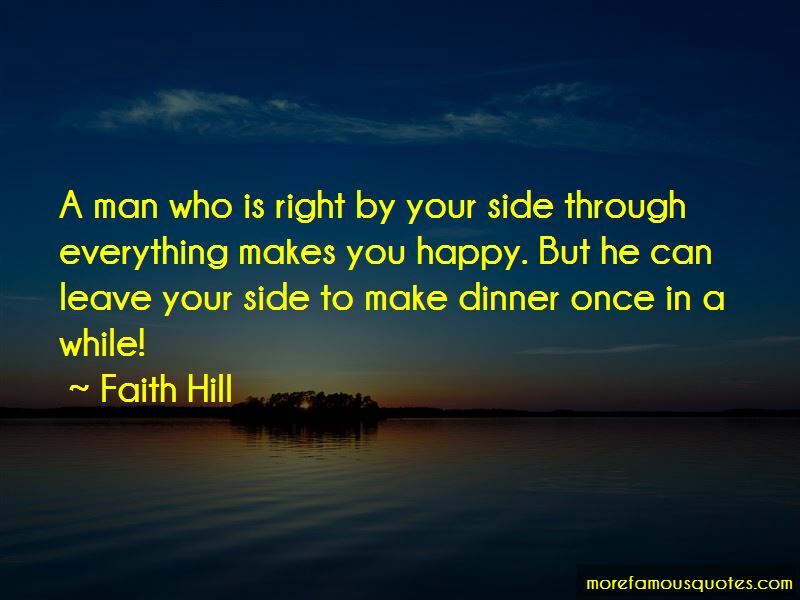 Enjoy reading and share 3075 famous quotes about Dinner with everyone. “I haven't been avoiding you,"
"You're lying. The last time we were both at dinner, you got up in the middle of Mom's fajita presentation and said you forgot to feed your cat." “I blinked at him. 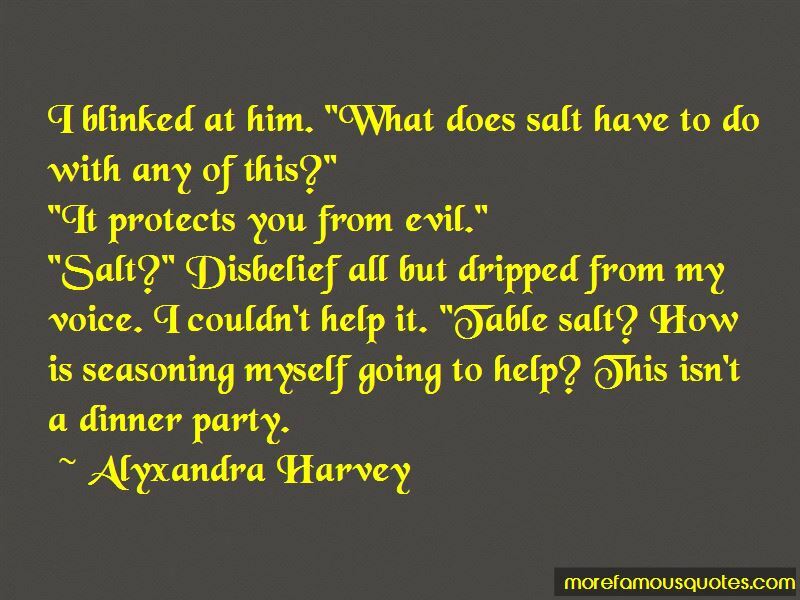 "What does salt have to do with any of this?" "It protects you from evil." “She's sent the crows out to blind the guests coming for dinner!" She's BLINDING THE GUESTS COMING FOR DINNER!" “LINUS: Where are you going for Thanksgiving, Charlie Brown? CHARLIE: My father, my mother, Sally, and I are all going to my grandmothers for dinner. SALLY: Do you want to come too, Linus? We can hold hands under the table. “The dog wags its tail only at living things. 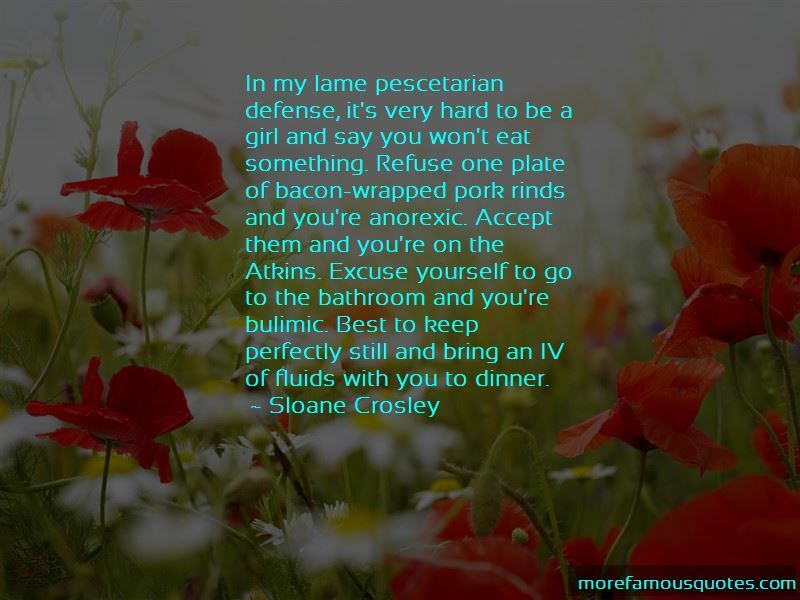 Want to see more pictures of Dinner quotes? 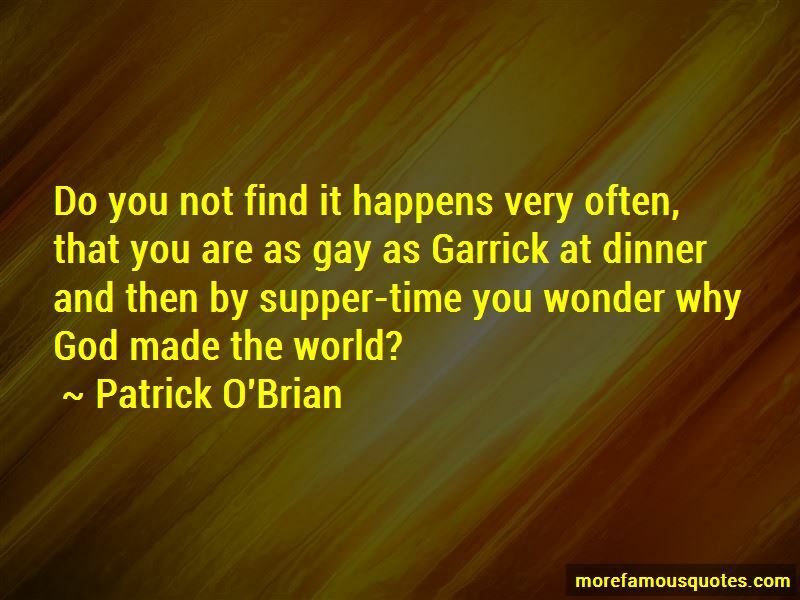 Click on image of Dinner quotes to view full size.